* Home will be similar to one in photos. 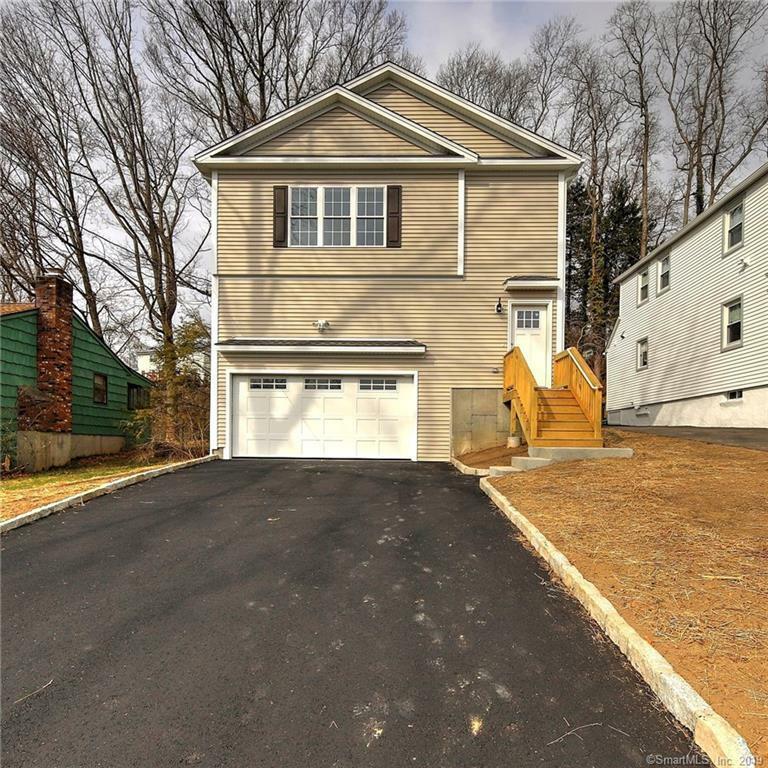 ** Brand new construction! Almost completed !This spacious home has an open concept floor plan, in current colors and style. Hardwood floors in Kitchen, Living Room and Dining Room. Over 2300 square feet of living space, 3 bedrooms and 3 full baths. The finished lower level of this home will be carpeted and has a full bath and sliders to patio. It is great for entertaining or could be possible in-law. Lower level is plumbed for a kitchenette. If your looking to live in an established neighborhood within walking distance to beach and Calf Pen school, then this is the home for you. Small yard has enough room to play but will require minimal maintenance.